These Macedonian phrases and words of Macedonia were wisely selected by Macedonian’s arts graduates who have completed their studies and courses of Macedonian for foreigners like you to travel to Macedonia without problems, then you will be able to speak a little Macedonian. The first words and Macedonian phrases will help to communicate and at the end of the page we will also teach you some love words and Macedonian phrases. You will see that little by little and with a little effort you will say some Macedonian phrases. 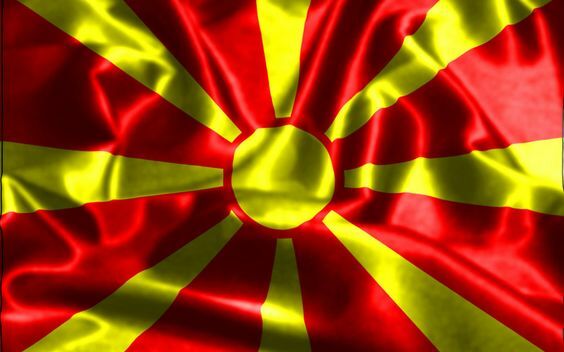 Try to also to take a course in Macedonian for foreigners while visiting Macedonia. Then also we give pretty love words and Macedonian phrases to further enrich your Macedonian vocabulary and be prepared if a night you go out walking with a girl from Macedonia when you travel there. Also you will be ready and prepared to chat though Messenger with a girl from Macedonia, you can tell by chatting to the beautiful girls romantic Macedonian phrases and love words. With no doubt you will surprise the girls from Macedonia using these Macedonian phrases and words of love. Just to speak personally in Macedonian with a girl from Macedonia will impress her with your general culture and conversation skills in her own language. Remember that the love of your life might be in Macedonia. Who knows? What are you doing? Sto pravis? Што правиш? How are you? Kako si? Како си? How much does it cost? Kolku cini? Колку чини? Cheers Na zdravje! На здравје! As noted, these words and phrases were intelligently selected by arts graduates in the country, with studies in language courses for foreigners to learn croatian.